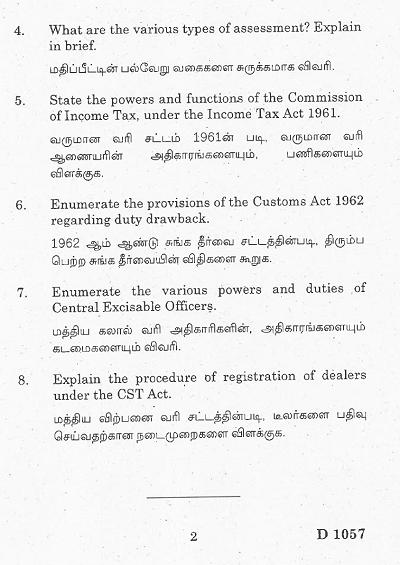 Looking for MBA degree "Taxation" 2014 Question Paper of Bharathiar University, Coimbatore? This post will help you to get it. Collect your question paper right now from the following texts.